I love planning, it makes you feel good and like you have a part of your life put together. 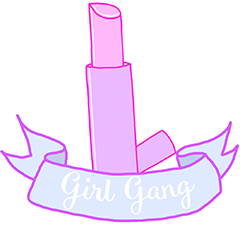 I also love crafting, DIY projects and creating scrapbooks. For my 18th birthday a friend of mine gifted me with a gorgeous Rose Gold Kikki K planner. 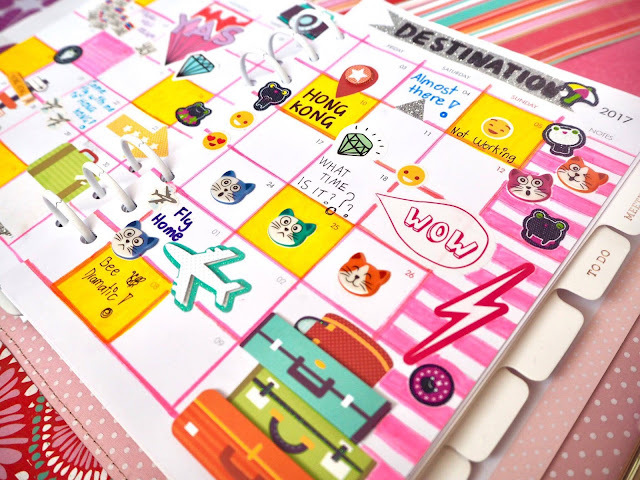 One evening I decided to collate all of my stickers and began cutting, designing and colouring all over the pages of this planner now bursting of colour. I decided to make a theme for the monthly spread. 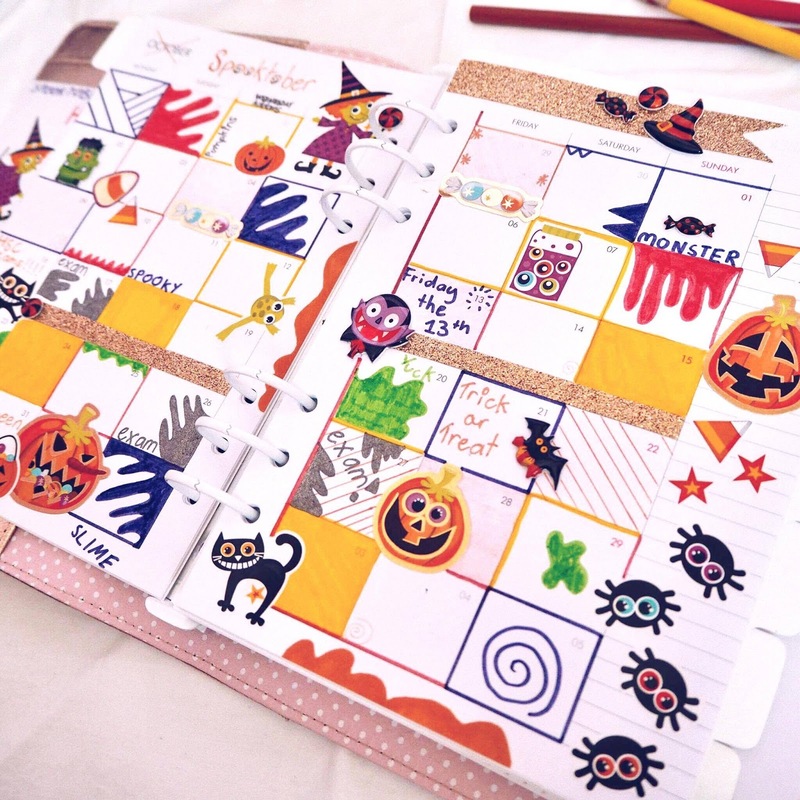 October was all about being creepy and kooky for Halloween. This month of November for me is a very exciting. I've finished all of my final high school exams as well as leaving school forever, the beginning of the holidays and overseas adventures as well as beginning a new chapter of my life. 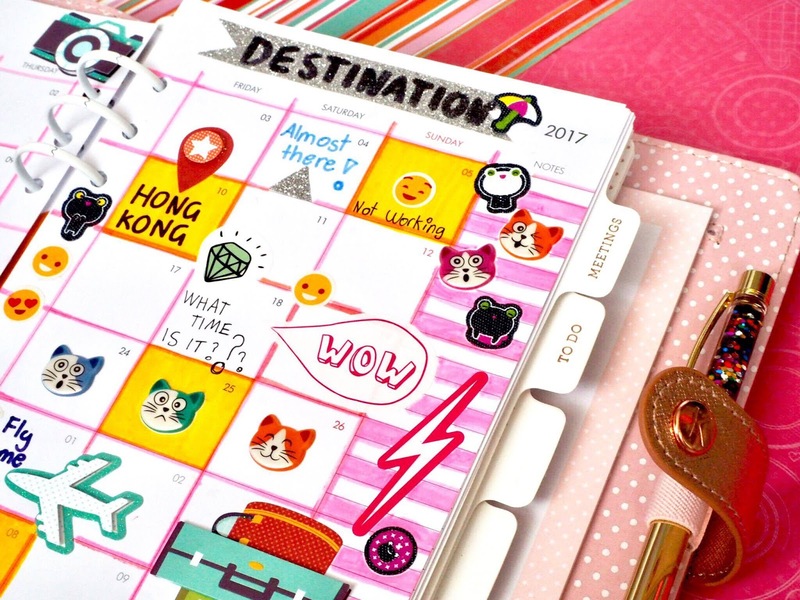 I covered the planners pages with stickers that expressed joy and celebrations and also travel themed stickers to get me super excited for my travelling adventures abroad to Hong Kong. 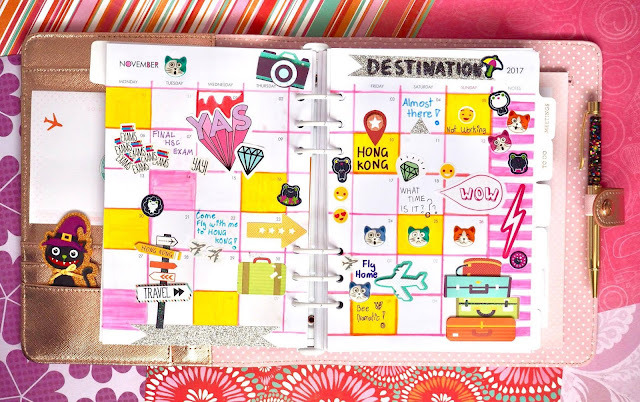 It's so much fun to create a monthly planner spread while having a chance to express your creativity. I'm so excited for next month when I will be decorating my planner into the theme of the most wonderful time of the year, Christmas! 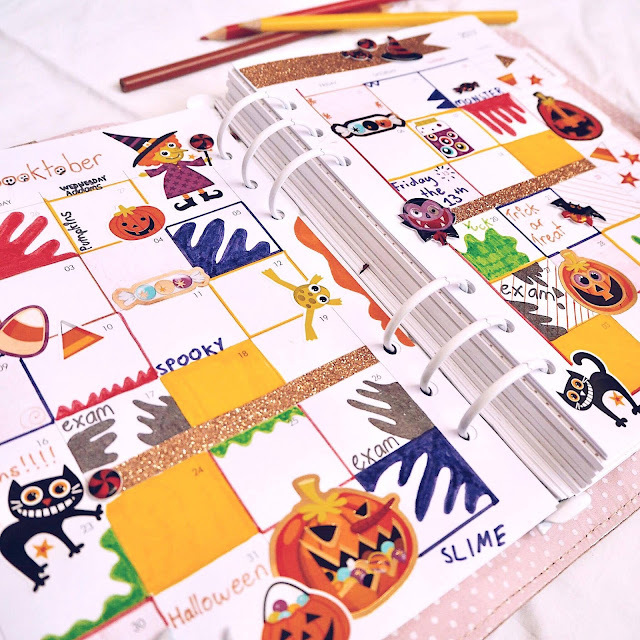 That is a brilliant planner and the children would love to have this with them. I will share this with the fellow teachers and then we will decide to order these ones. WaoOoo! You did stunning job. 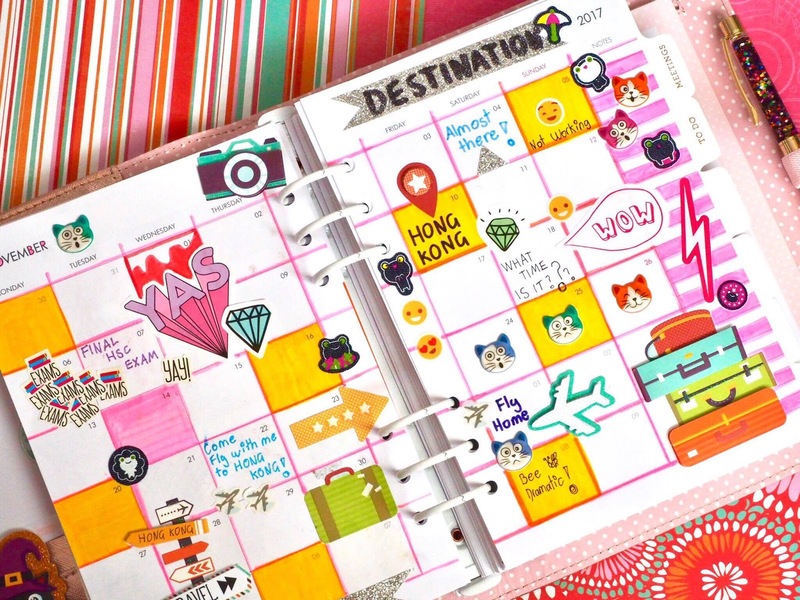 This sort of creatively is good as this make us encourge to made weekly plans and does all the things on time. I will make this colorful book too. i m loving it!